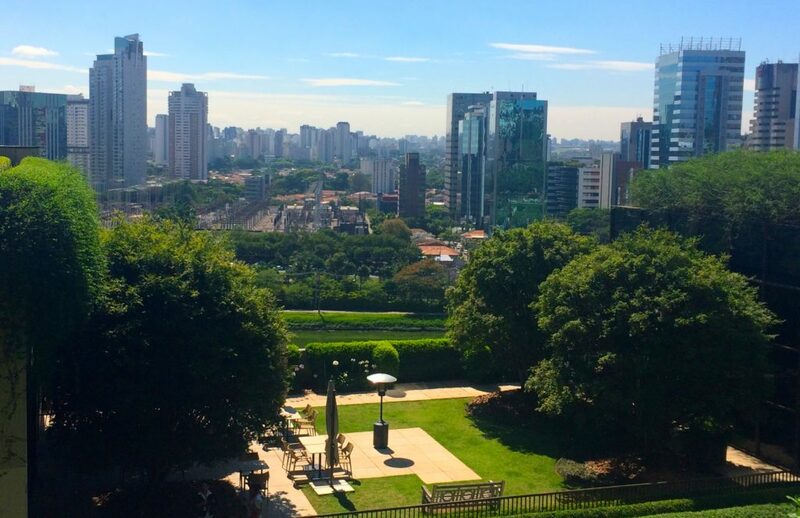 There is loads to do in São Paulo. When having visitors over, I love to show them around and developed already a list with the must see’s in São Paulo. Depending on the duration of the stay with us in São Paulo, we might not be able to do everything, but I always try to integrate as much as possible. To help you discovering what São Paulo has to offer, here’s my list of my top 15 things to do in the city. São Paulo isn’t famous for its historic buildings, but in the old town can be found some nice old constructions like the Cathedral Metropolitana. The old town isn’t the safest area, so be a bit careful. 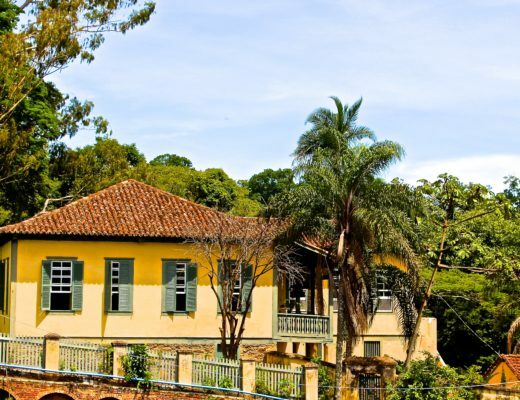 The free walking tours are an option to discover this part of São Paulo. Parque do Ibirapuera is the major urban park in São Paulo and one of Latin America’s largest city parks. 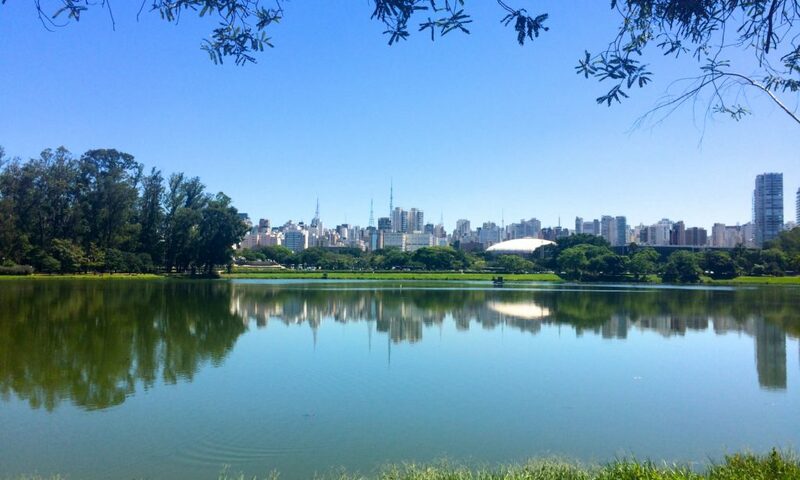 Often compared with the Central Park in New York, Ibirapuera offers a music hall, museums and a planetarium. Many people go to the park for a variety of sports: jogging, inline skating, Samba classes or just for a work out. Before or after having dinner, I love to go to the Skybar for some drinks. 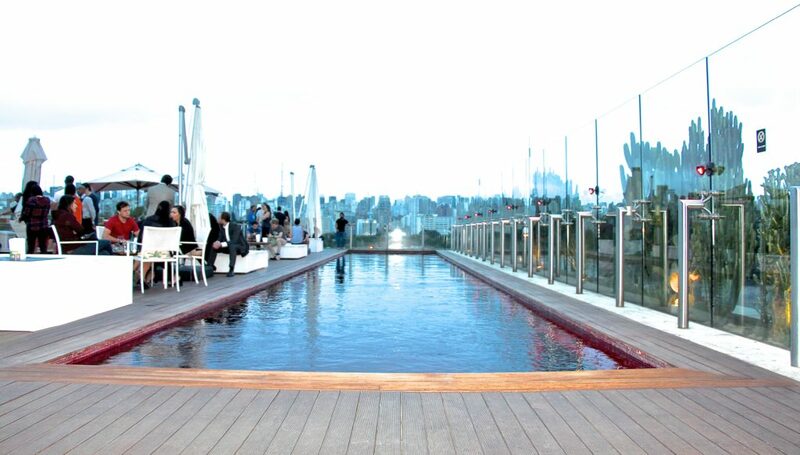 The Sky Bar is based on the rooftop of the Hotel Unique and belongs to the top 10 Skybars of the world. It offers a great view over the city skyline. 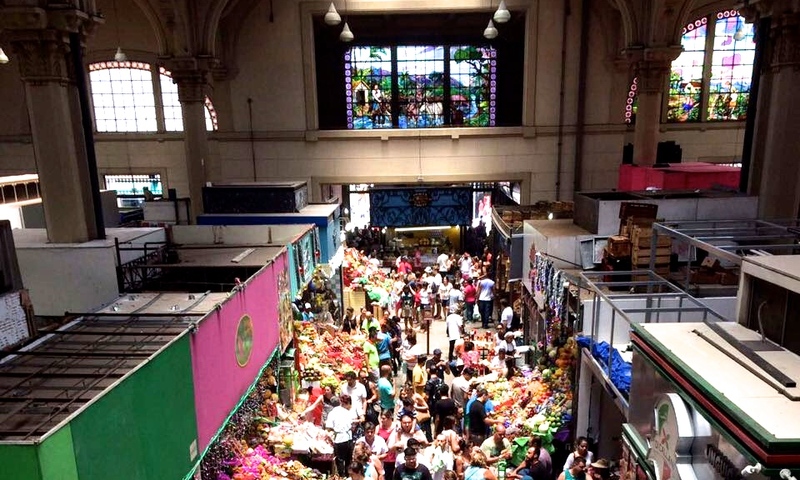 The Municipal Market of São Paulo is a large gourmet market in the city centre and specializes in fruits, vegetables, cereals, meats, spices and other food products. With its stunning architecture and beautiful stained glass windows designed by architect Francisco Ramos de Azevedo, the market provides an atmospheric experience for locals and visitors alike. It is great for tasting many different fruits and to try some of Brazil’s specialities like pastel de bacalhau (salt-cod pastry) and mortadella sandwich. The first floor of the market is occupied by retailers, and the second floor serves as a restaurant. The Mercadão occupies 12,600 square metres. 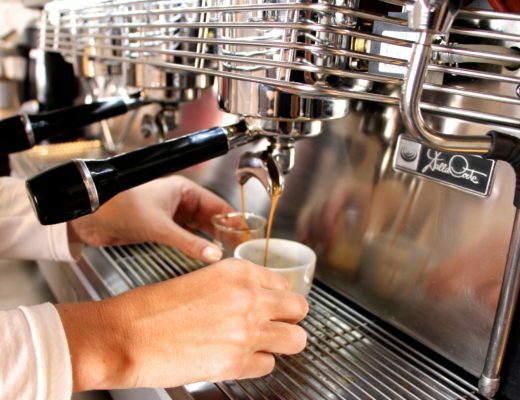 It is open Monday-Saturday from 5am to 4pm. São Paulo is known as a culinary city. 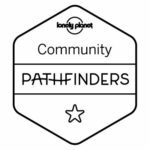 With over 12.500 restaurants the city offers restaurants for every taste and budget: from Michelin star restaurants to street food. Every day there are Street markets in São Paulo, each day of the week in different neighbourhoods. No matter where you stay, just ask for the nearest one. I always go the market which is located in Rua Lopes Neto, Itaim Bibi every Saturday. 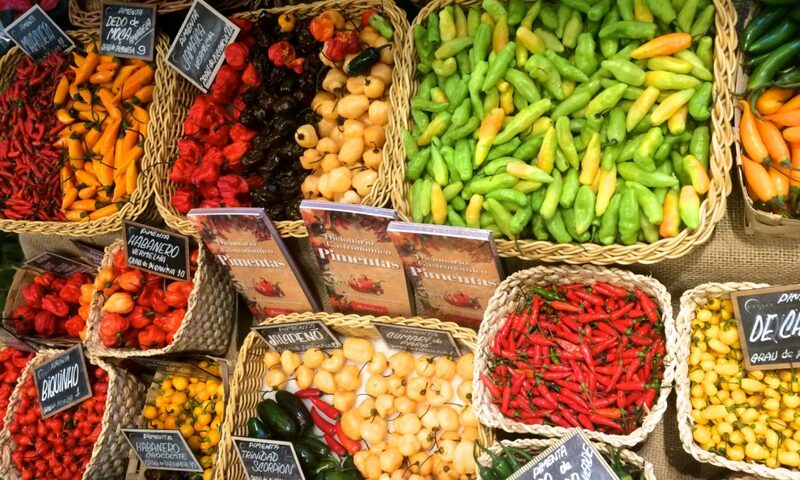 It is great for buying fresh fruits, vegetables, eggs amongst others as well as to try new fruits. The Brazilian Caipirinhas are different from the ones we get in Europe. The orginal one is made with Cachaca and limes, but in Brazil you get a huge variety of Caipirinhas with different fruits: My favourite one is with Watermelon and Passionfruit (half/half). Most of the restaurants and bars also offer Caipirinhas with Vodka or Sake instead of Cachaca. A sake caipirinha with kiwi is also very delicious and rather a girly drink even though many men like this one too. Rua Oscar Freire in the neighbourhood of Jardins is home to some of Brazil’s top fashion designers, as well as a number of luxury foreign brands. I usually start at the Chez Oscar Bistrot with a coffee or a light lunch before I stop at the Havaianas Flag Ship Store to check out their new collection. A quick look at the Melissa shoe store is also a must as the store is a combination of an art gallery and retail outlet with a street-facing courtyard that gets an artistic makeover every couple of months. Further down the road is the Mercadinho Chic sandwiched between Calvin Klein and Montblanc, you can find little pop up stores with affordable hand made goods like hats, belts or jewellery. Most times I end with my favorite ice cream at Bacio di Latte at Rua Bela Cintra, 1829. 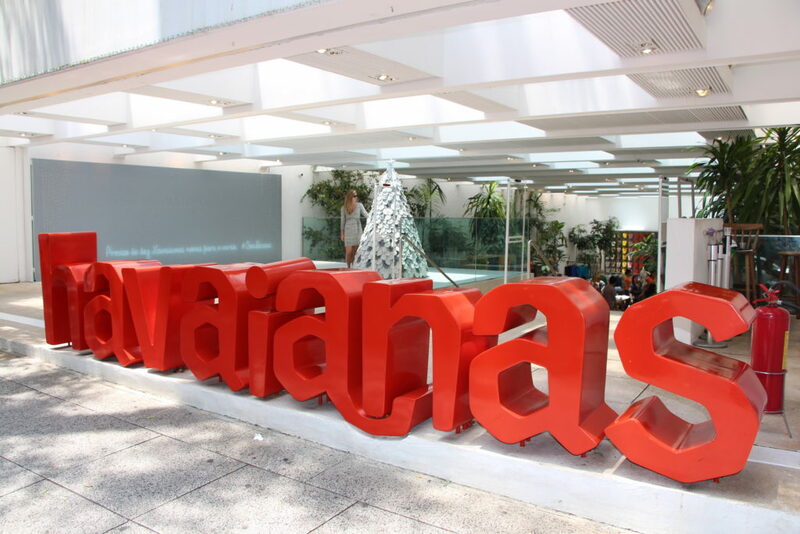 Located at the Avenida Paulista the Museum of Art (MASP) is a stunning concrete and glass structure building. The museum is well known for its collections, considered the best in Latin America. Every couple of months the collection changes. In case of bad weather this is a great option to spend half a day inside. 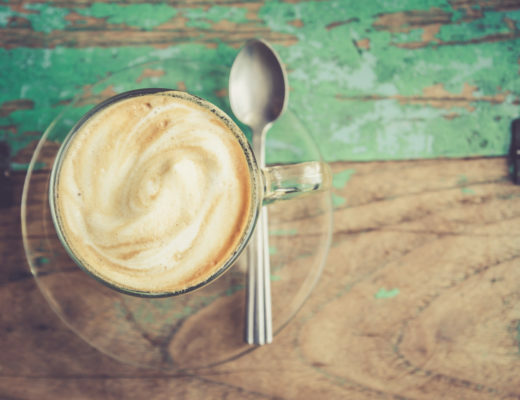 After or before visiting the Museum, pass by the Isso é Café, located right behind the MASP for a fine coffee and some great snacks. Feijoada is a traditional Brazilian dish: a stew of black beans with vegetablespork or beef. Feijoada is traditionally served on Wednesdays or Saturday afternoons and meant to be enjoyed throughout the day. In São Paulo Feijoada is served with ingredients separated to choose what you want, with more meat, pork, bacon or just the beans. The variation of vegetarian feijoada is also available. Our favourite restaurant to enjoy Feijoada on a Saturday afternoon with friends is Armazém Paulista. It is served as a buffet and you can choose what you like in your Feijoada and eat as much as you want. Vila Madalena is the art district of São Paulo and very charming with its mainly flat houses. 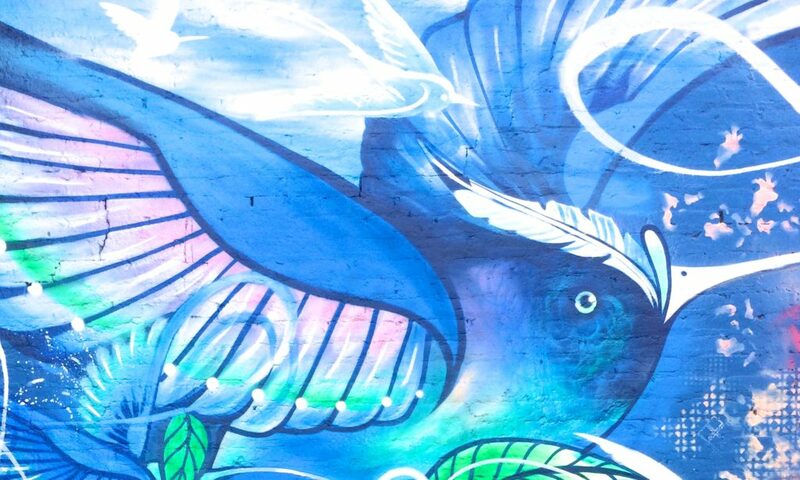 Baco di Batman is a good starting point to get an impression of São Paulo’s street art. Read more here. At the end of the road Baco di Batman is the shop FarmRio located which offers very colourful Brazilian clothes for woman and children. Its open shop concept is really worth a visit. Walking towards Coffee Lab is a good way to pass by several small designer and interior shops. Wherever you are in Brazil, you get great freshly squeezed Juices and Coconut water. Very common are watermelon and pineapple juice. Walking through the parks in São Paulo, you find little stalls that sell fresh coconuts. I am actually not the biggest fan of shopping centers but São Paulo offers some shopping centers which are really stunning and worth a visit. Architectural wise, my favourite one is Cidate Jardim, an open shopping center which looks like a botanical garden and has nice restaurants with a view on the city on the top floor. I barely know anyone who doesn’t love Acai. 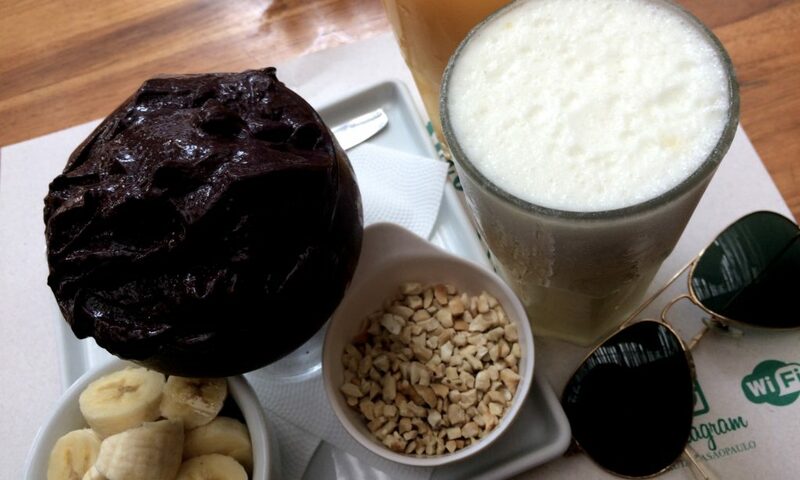 Acai belongs to the power fruits and is slowly becoming more and more popular in the US and in Europe. It is a berry from the Amazon rain forest, which is delicious low-glycemic that provides vibrant antioxidants, omega fats, and fiber. I have tried lots of different Acai bowls, but my absolute favourite one you can get at Frutaria. The classic one comes with Bananas and Granola, but you can vary that with different fruits. I would recommend order the Acai without sugar as I find it is sweet enough. Designed by Oscar Niemeyer, the Latam America Memorial is a monument to the cultural, political, social and economic integration of Latin America. 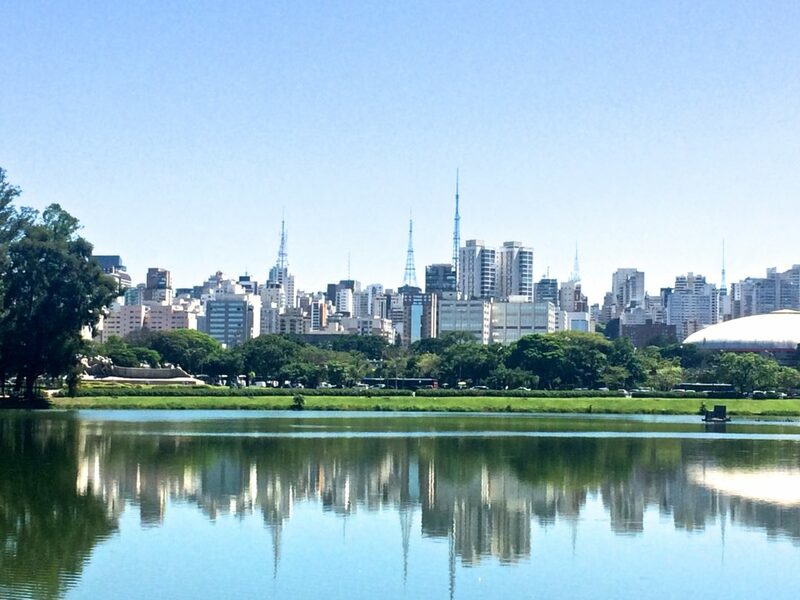 What are your favorite things to do in São Paulo?